← Is quality journalism and analysis doomed? Last week I was skiing in Deer Valley when Groupon’s terrible earnings came out. While I was skiing, I got an email from CNBC asking if I could come on air to talk about them. We tried to get me into a studio in nearby Park City, but for logistical reasons, it wouldn’t work. I knew there was a hotel at the bottom of the hill. I wasn’t staying there, but I thought I gave them a call. I called the concierge at the St. Regis from the slopes and asked if there was a space where I could do a Skype call for a TV interview. Jeanine said she would have to check with the manager. While I skied down, she checked. By the time I was on the lift back up, she’d called and texted me. She found a quiet space. When I arrived, she guided me to the location. She volunteered water, note paper and a pen. She also noticed that there was music playing in the background in the room and turned it off. That’s incredible service, especially for someone who isn’t a paying guest. I never mentioned that I’m a Starwood Lifetime Gold member. I’ll be back in Deer Valley — and next time, I plan to stay at the St. Regis. 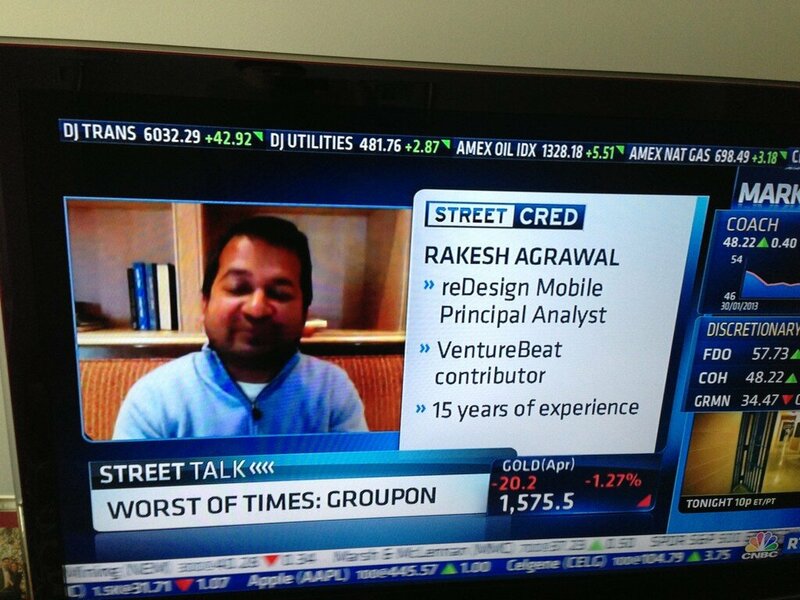 You can watch that CNBC segment here.